As one of the original classic Fuzz pedals, the Fuzz Face has seen many variations by many makers over the years. The original Fuzz Face was built by Dallas Arbiter and includes Volume and Fuzz controls in a chassis inspired by a microphone stand mount. 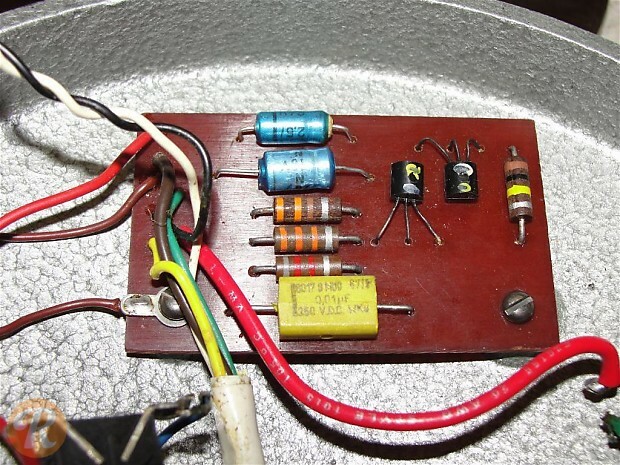 Even within the first phase of Fuzz Face production, there is some variation to the circuitry as well as to the color of pedal. 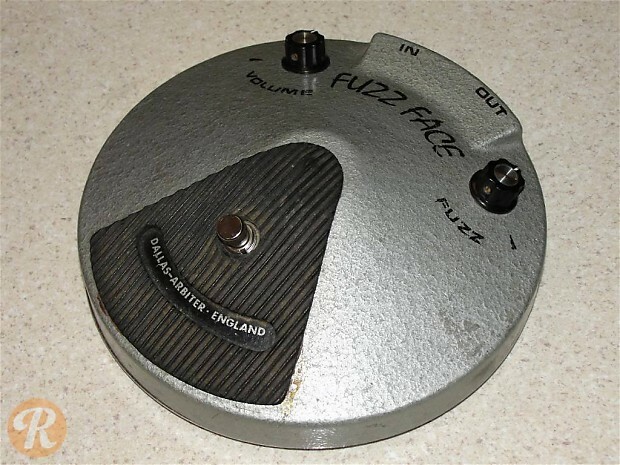 Later Fuzz Faces were produced by Crest Audio and later by Dunlop. At some point, a switch was made from Germanium transistors to Silicon, and early pedals with Germanium are much more collectable. Photo Courtesy of Valley Guitar.